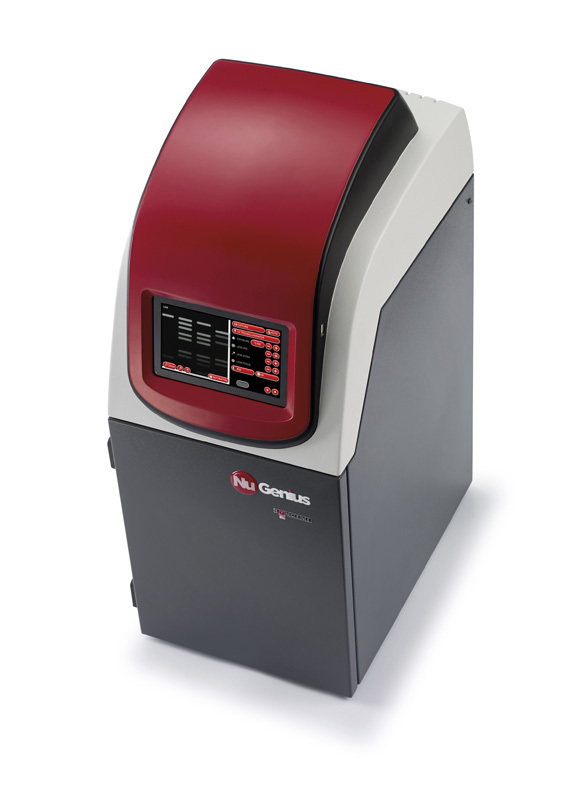 NuGenius is a new generation, low cost, integrated system for DNA and protein analysis and gel documentation. 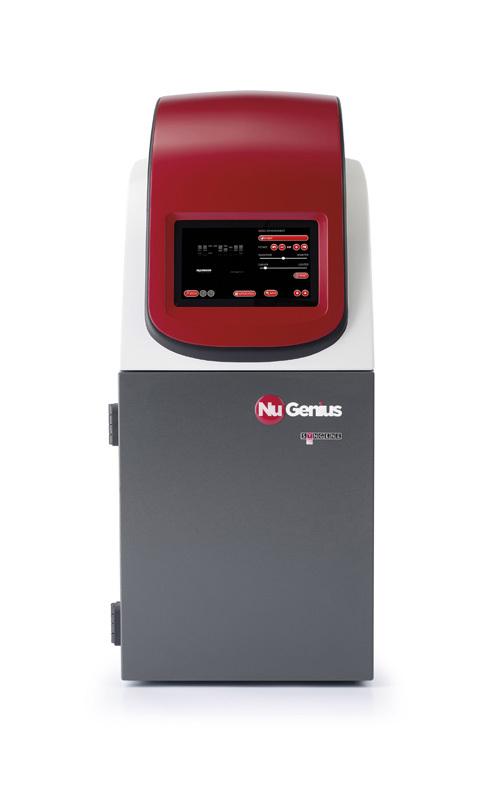 Continuing the "Genius" range, the NuGenius features an integrated 7 inch touch screen and a built in processor running our new dedicated NuGenius software for image capture and editing. A new ground breaking 5m pixel CCD camera gives exquisite pixel resolution and unrivalled sensitivity in its class. 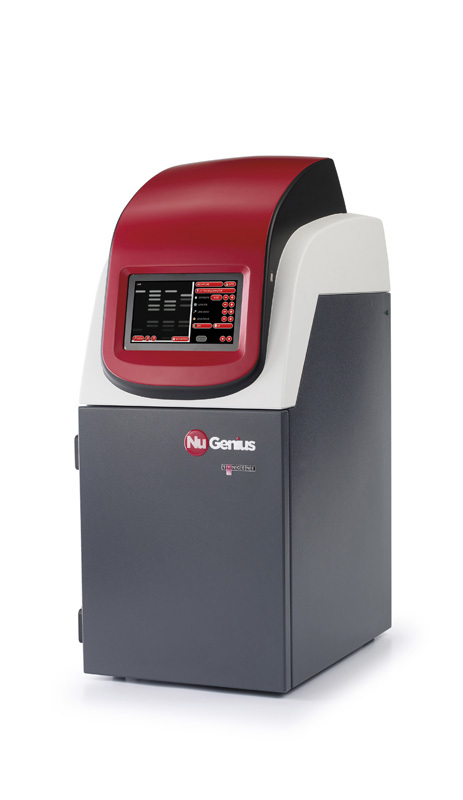 NuGenius uses an f/1.2 motor driven zoom lens to enable perfect imaging of any gel or blot size. The maximum viewing area is 20 x 24cm which is very large for such a small, compact unit. 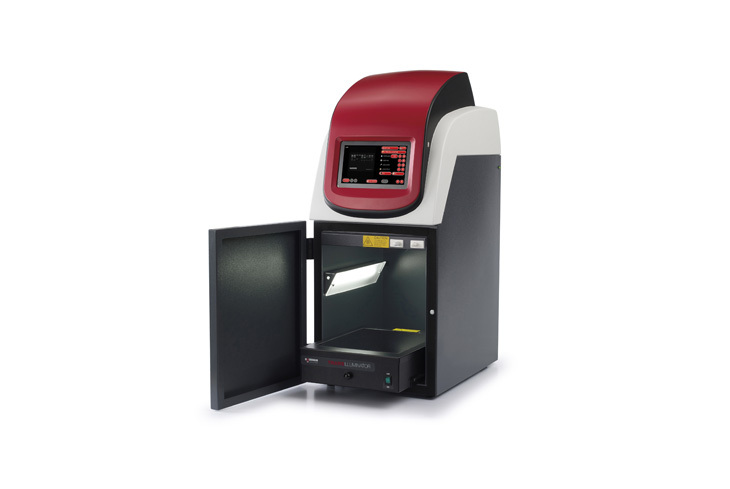 Internal lighting includes a UV transilluminator option for working with DNA gels. 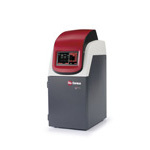 Our new UV-Blue light converter screen allows imaging of all Safe dyes. 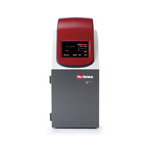 A visible light converter option can quickly extend its use for working with visible gels and blots. Overhead LED white lighting is included as standard for easy sample positioning and focusing. NuGenius is compatible with "safe dyes" such as SYBR® Gold, SYBR® Safe, GelGreen™ and many more as well as with visible light applications such as Coomassie blue and silver stain gels. NuGenius+ has been designed for stain free applications. It has a modified camera enabling the user to expose for longer periods of time. Images are saved direct to USB memory stick for easy transfer to a PC or laptop. 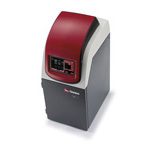 Quickly generate quantitative data with GeneTools analysis software. 4 copies are included as standard. Extra copies can be requested at no extra charge. 5MP camera (0,4 inch sensor) with motor driven zoom lens f1.2 With epi white lights for sample positioning. Max image size 20 x 24cm. please select required source from list below. 5MP camera (0,66 inch sensor) with motor driven zoom lens f1.4 With epi white lights for sample positioning.